A guest account is a temporary account which does not have access to your personal data. The latest version of Google Android 5.0 Lollipop supports this guest account feature by keeping your personal data safe, if you give your phone to someone temporarily to use or you don't want people to see your data. 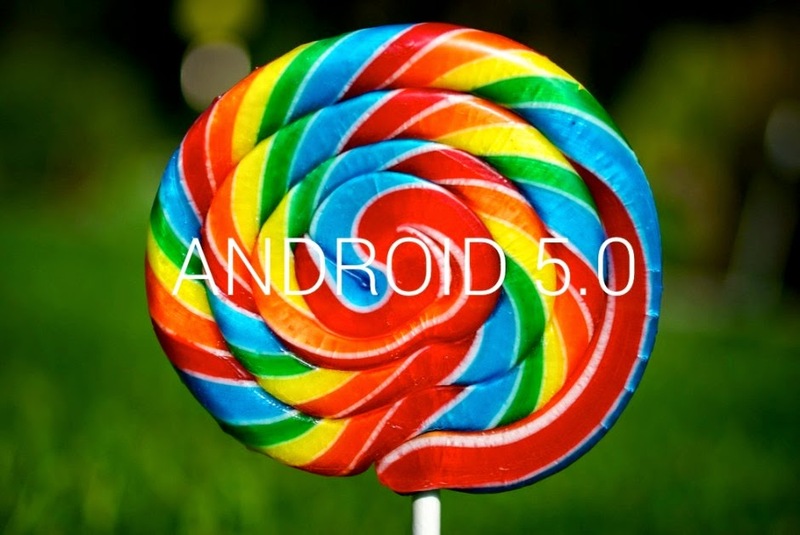 What are the benefits of using a guest account in android lollipop? A guest user will not even know that you have installed messaging services like WhatsApp or other applications. 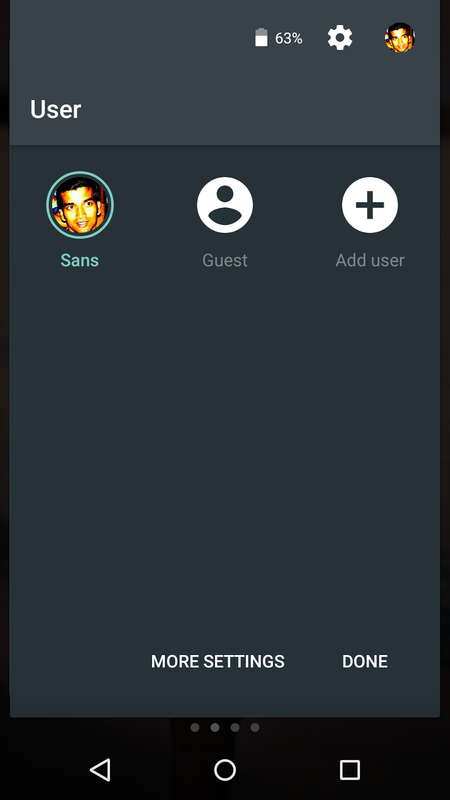 How to enable guest account feature in lollipop? 1. Drag the notification drawer and click on your image (or a blank photo which is present at top right corner of your android device), to bring account settings.